UK Garage flavas from '99 and earlier in this strictly vinyl mix. 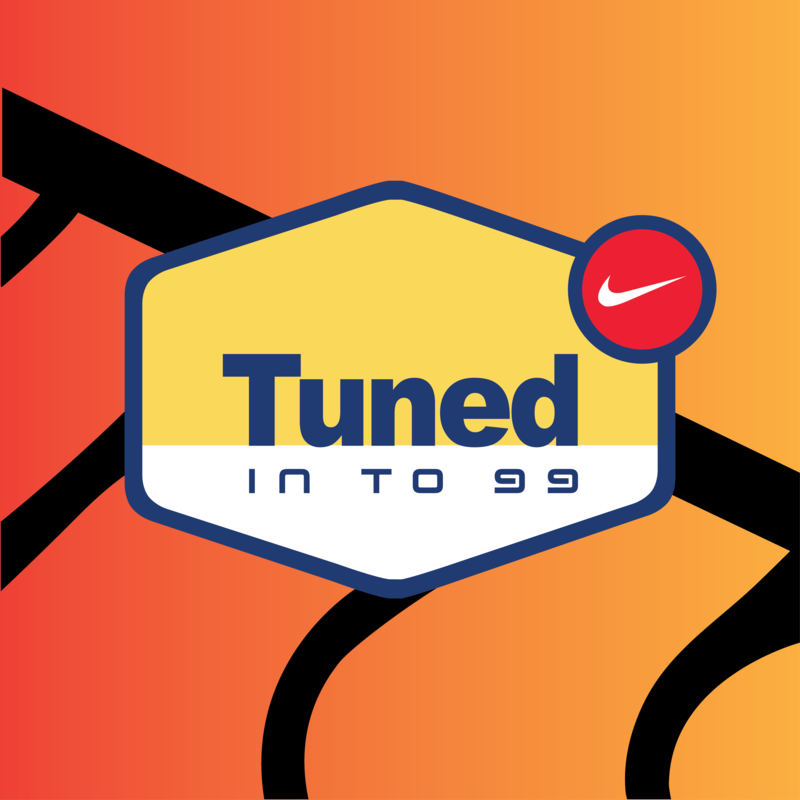 Taking you back to an era where Air Max and off key jeans was the dress code. Celebrating the reissue of the OG TNs, I wanted to mix together some of my favourites from that time! 45 minutes long, the perfect length for your TDKs..... I pulled out so many old vinyl that I had to split it up in to 3 volumes..... So keep your eyes and ears open for the next instalments! 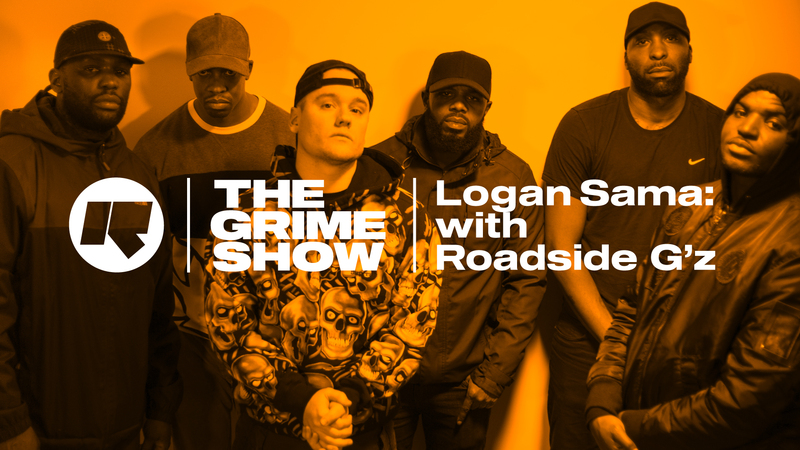 Logan was back in as part of the regular rotating residency on Rinse FM's The Grime Show and this month he was joined by guests Jaykae, Dapz, Grim Sickers, Blakie, Tana and Rival for an epic set. Playing a host of new dubplate specials and vocals alongside interviews with Jaykae, Dapz and Grim Sickers fresh off the Streets tour with Mike Skinner, the show culminates in a half set which was full of energy! 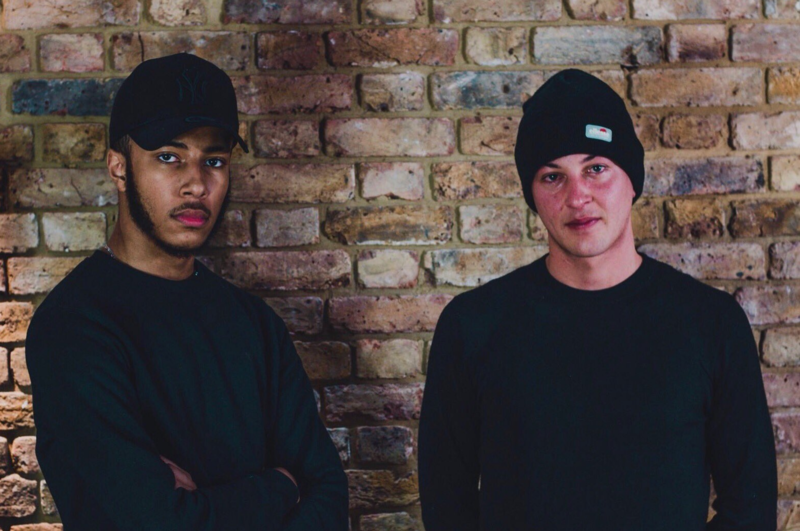 Catch Logan back on Rinse on June 24th for his next appearance on The Grime Show! Logan was on hand to provide the beats for these two prodigious talents as they went back to back for the first time! 18 year old newcomer Yizzy connected with one of his inspirations in the Dagenham legend Devlin for an interview and these live bars. Logan was on hand to spin the beats as the two MCs went bar for bar in this exclusive session! And look out for a new Devlin album in the coming months! 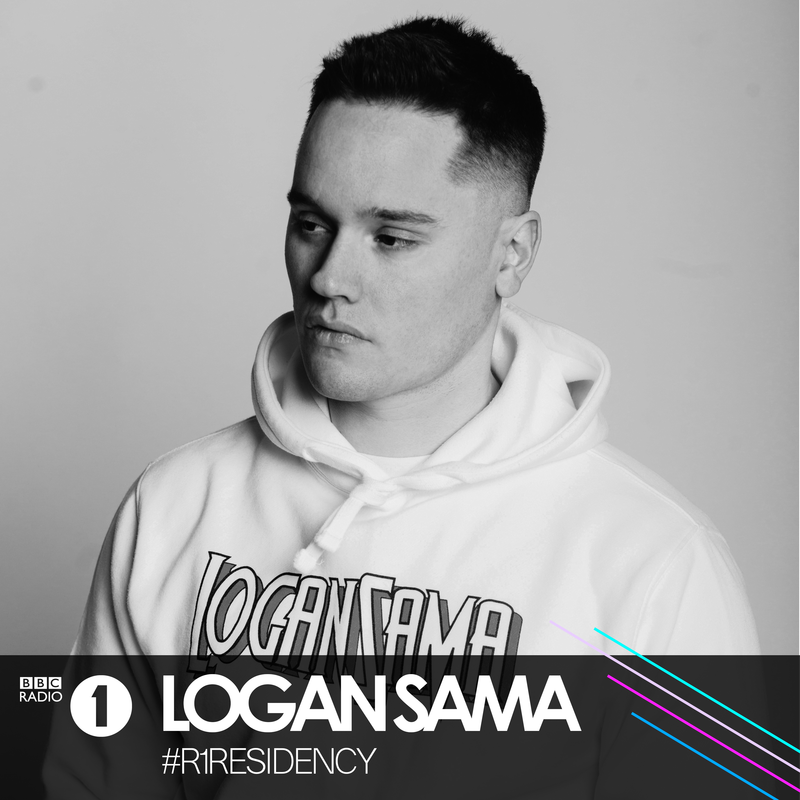 Logan has joined Rinse FM as part of The Grime Show residency, taking over the 4th Sunday of every month from 9pm til 11. The first show was broadcast on March 25th and was a trip back to an era of Grime often overlooked. Between 2004 and 2008 the transition from a vinyl centred industry to a digital one saw many incredible tracks and projects fail to be archived after their initial CD release. Taking a dive in to his archives, Logan played some forgotten gems in the first hour of the show and was joined by legendary South London collective Roadside G's for the second hour. 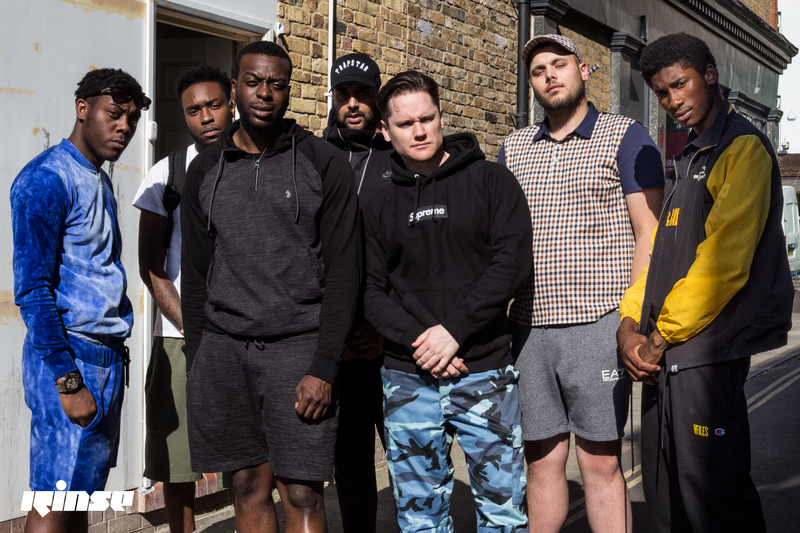 Discussing their huge impact on early Grime and the sounds today, you got an insight in to the history one of the most respected crews to emerge from South. Their new project 'Roadman Music' is out now and tracks from that project were played alongside some classics. This past week Logan was in the USA filming with streaming platform Twitch's lifestyle channel for their 'Fresh Stock' sneaker show. He shared his love of shoes with hosts Ray and Zhi plus talked about the differences between UK and US shoe culture and style! 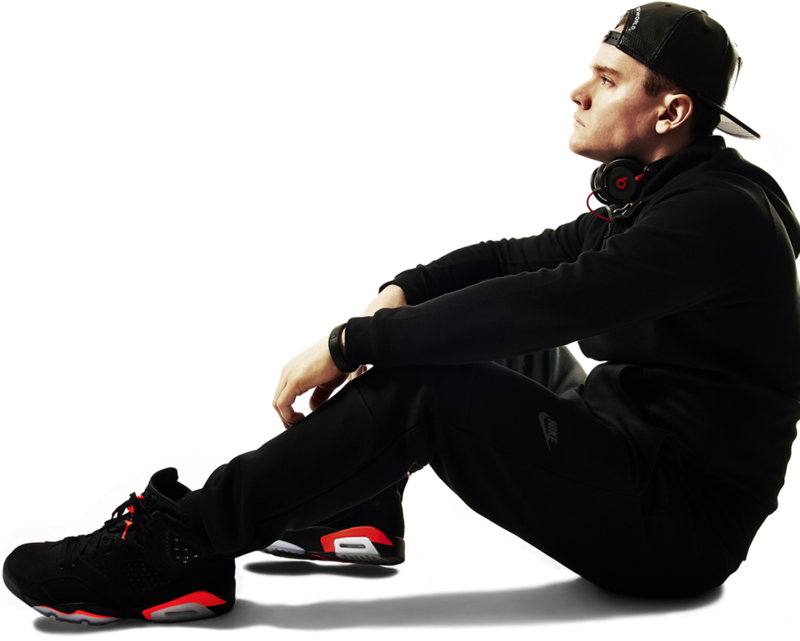 You can find out which shoes made Logan fall in love with kicks, what his favourite models are and a little bit educating the Americans about the relevance of Stone Island to the UK. Logan's monthly stint as the BBC's resident Grime specialist continues. This month saw talented young MC Reece West join Logan in the studio to discuss his latest release '3D' and let off some live bars. This past Saturday Logan indulged his love of the iconic Street Fighter video game franchise by launching a weekly community event inside the newly opened Belong gaming centre which is part of GAME retail's Wardour Street store. The weekly event kicked off with a great start as nearly 60 eager fight game fans packed in to the West End venue and battled it out over 5 hours in an organised tournament as well as casual play. The eventual winner was competitive scene regular 'Hurricane', with pro players 'Problem X' and 'Packz' in 2nd and 3rd. Celebrating a decade since the release of his seminal 'Ghetto Gospel' CD, Ghetts was in with Logan on BBC Radio 1 to talk about Grime history and drop a short session on the mic! You can listen to the show for 30 days from broadcast date below and also check out the session on the Radio 1 YouTube channel. This was Logan's first 2 hour residency in his new time slot of 10pm-Midnight. You can find him back on Radio 1 every third Thursday of the month. Logan has put together this new playlist for you guys to stay up to date with what is out there right now in the world of Grime. Trying to showcase the latest releases from some of the biggest artists alongside some of the brightest new talent from across the Grime scene. The playlist will be updated regularly so check back every week for all the new drops! As announced this week on Annie Mac's Radio 1 show, Logan's successful run as part of the Radio 1 Residency line up this second half of 2016 has been extended. As of January you will be able to catch Logan once a month on Thursday night live from 10pm-12midnight. Expect to see lots more video content as well as the usual Grime premiers and anthems. Logan will also be continuing his SixtyMinutes for MistaJam on 1xtra every other week on Tuesdays at 9pm.